Cove lighting – Light from the tile! 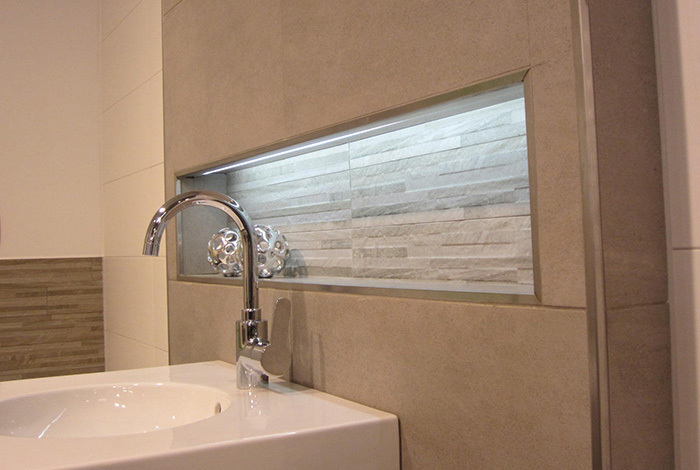 A profile that illuminates adjoining wall areas ""from the tile"". 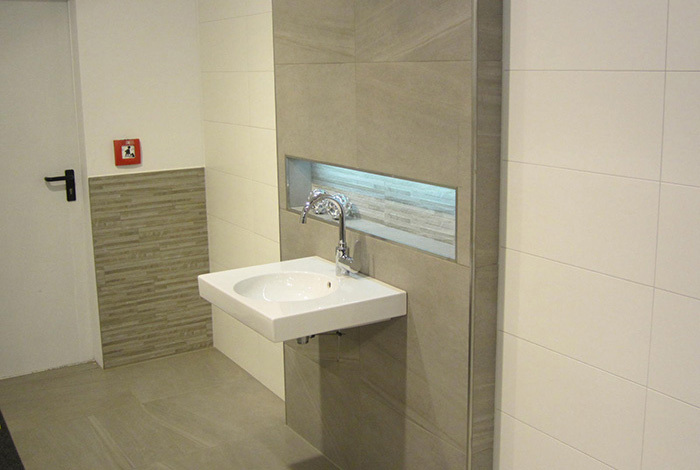 Tile finishing profile with a visible area of 25 mm. 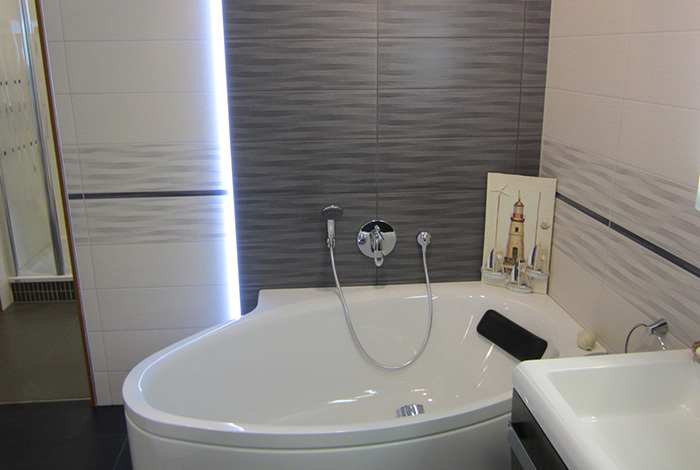 Schlüter®-LIPROTEC-VB is available in 4 tile thicknesses: 8 mm, 10 mm, 11 mm and 12.5 mm. Nice for coves and pedestals. 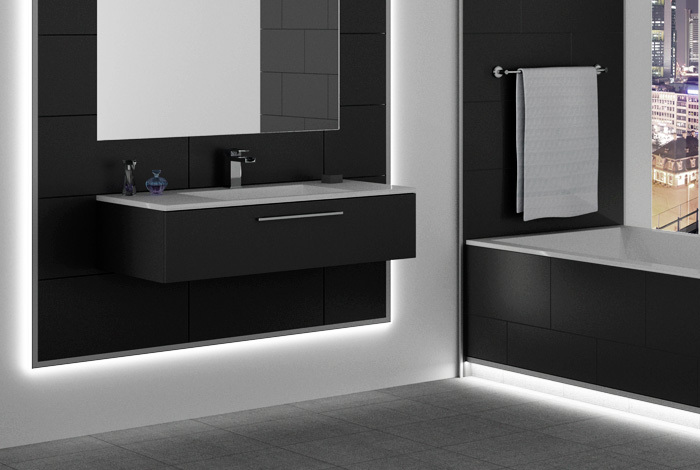 This is suitable for anywhere where the room between the wall and ceiling or the wall and floor is to be illuminated, including skirting boards. The light distribution of the profile fits well in restaurants, cafés and all other locations in which light helps create an atmosphere.